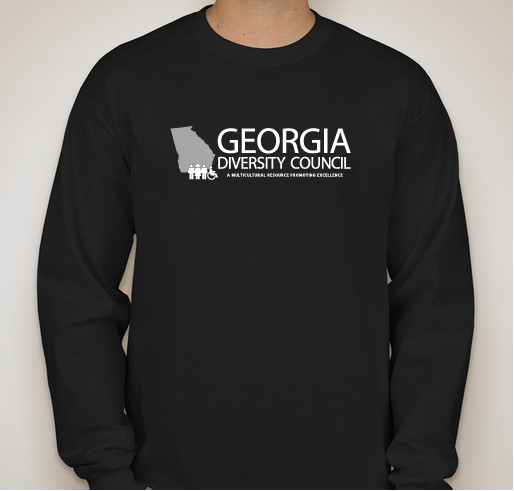 All funds raised will go to Georgia Diversity Council, the organizer for Georgia Diversity Council Initiatives. 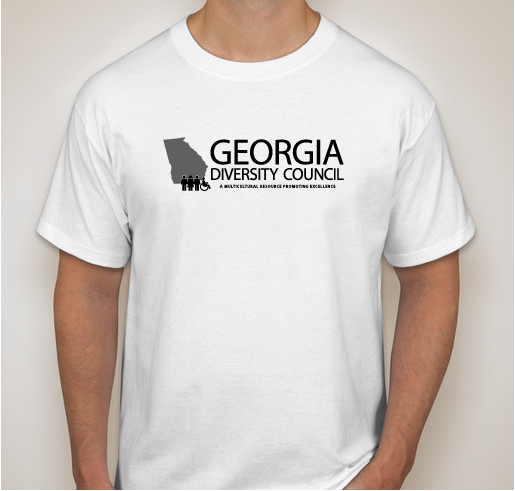 Organized in 2010, the Georgia Diversity Council (GADC) is committed to fostering a learning environment for organizations to grow and leverage their knowledge of diversity. 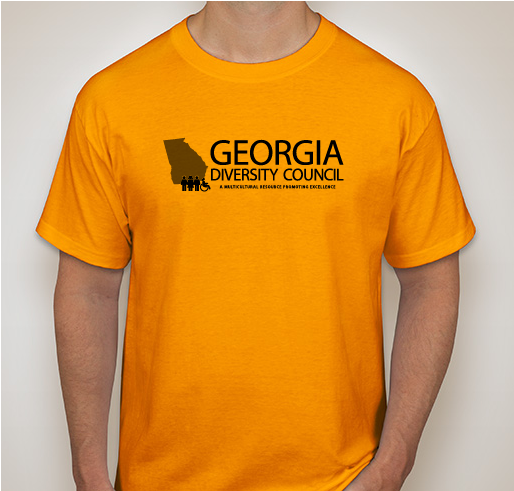 It is currently comprised of one Council located in Atlanta, Georgia. The GADC is a great opportunity for professionals, students and organizations to learn diversity best practices from the top corporate leaders. 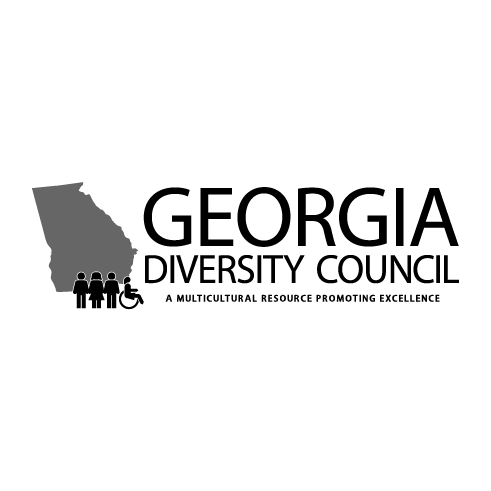 The Georgia Diversity Council will be honoring leaders throughout Georgia who have overcome barriers to promote diversity and inclusion in their respective organizations and their communities at our annual Georgia Leadership Conference on October 19th 8-1:45pm at The Westin Peachtree Plaza. 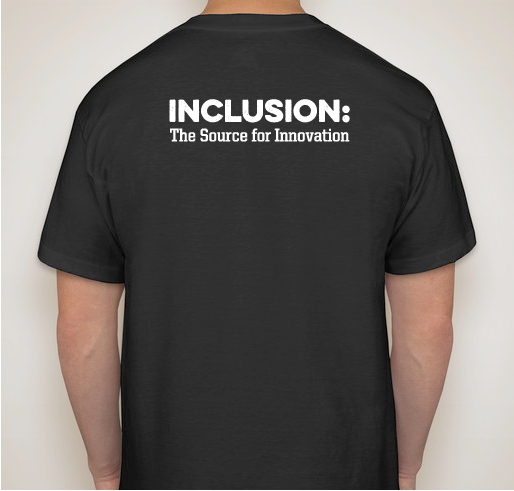 This year's theme is, "Inclusion: The Source for Innovation". This year, the Georgia Diversity Council will be doing a T-shirt fundraiser campaign to help the council support more local diversity initiatives as well as build awareness of our council's ongoing diversity work. 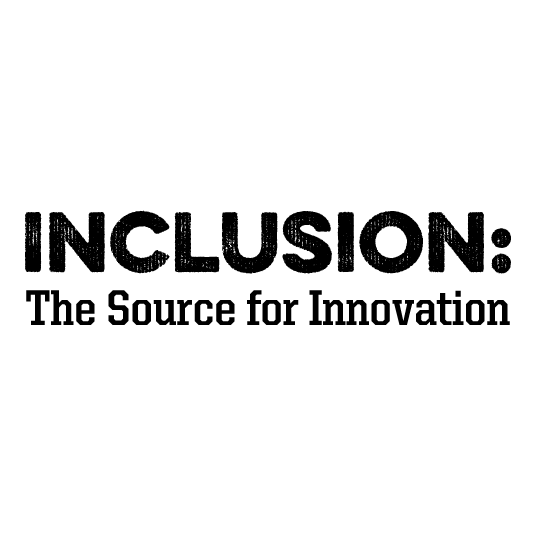 I support GADC and their efforts to provide learning opportunities as it relates to the importance of diversity and inclusion in all spectrums. 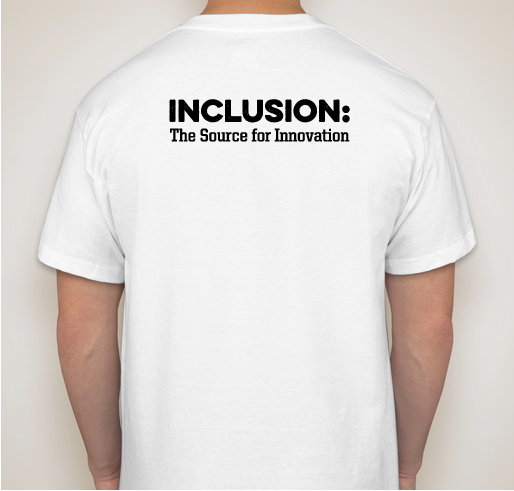 I am passionate about this cause! GADC rocks and will always have a place in my heart! Jalyn is doing such a great job leading a group of passionate volunteers and members! 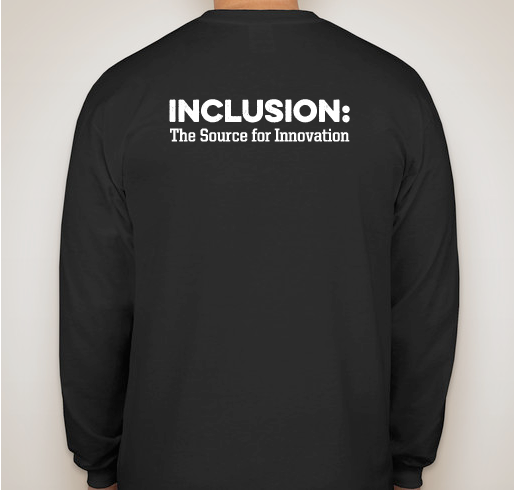 Excellent idea Jalyn! 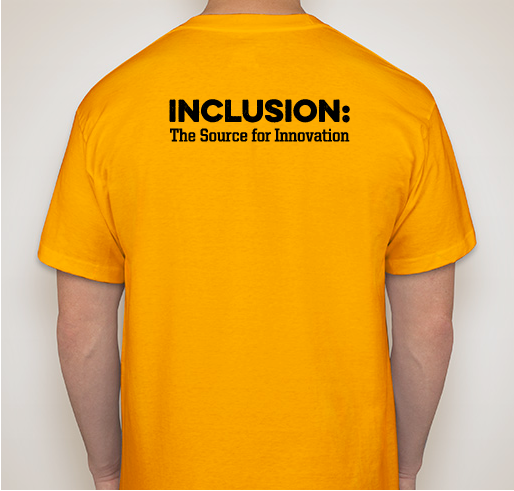 Your forward thinking ideas will help the Council go far. 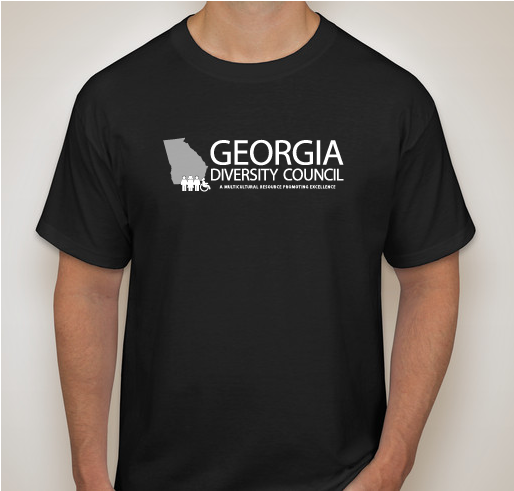 Share Why You Support "Georgia Diversity Council (GADC) Inclusion Campaign"